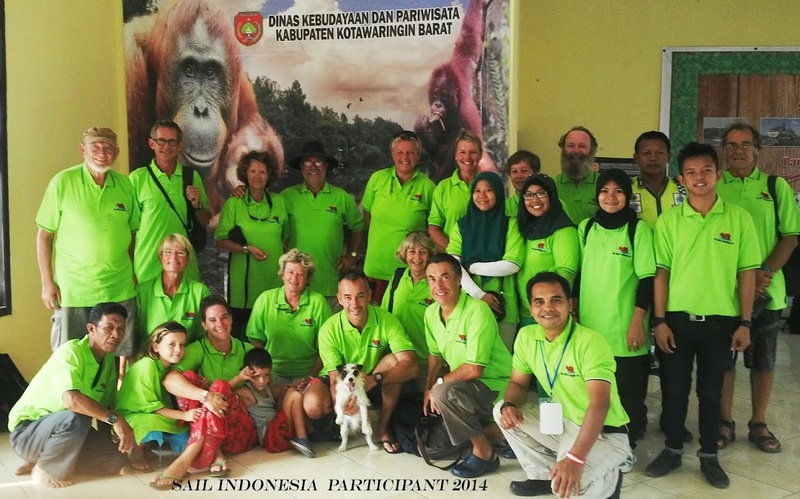 KUMAI ENTRY POINT MAP ORANGUTAN OTHER SERVICE. 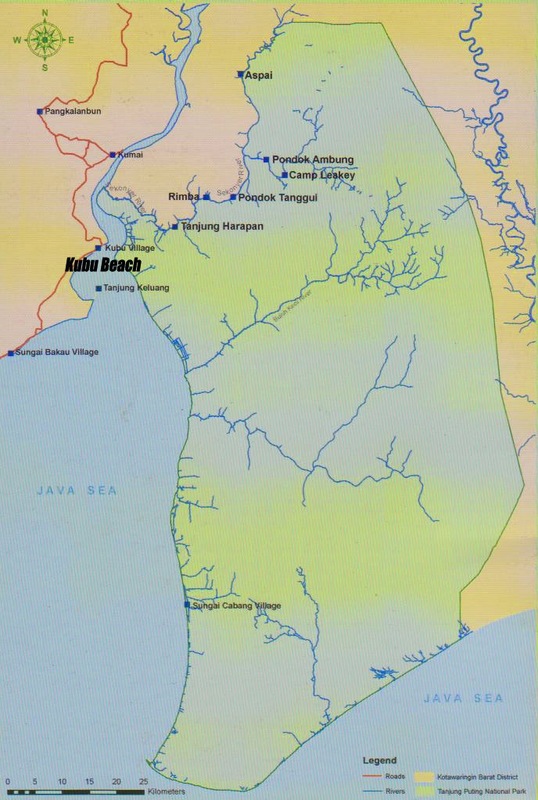 located in the Kumai district of west Kotawaringin and Sembuluh and seruyan Hilir district of east Kotawaringin, Central Kaliamantan Province. It covers an area of 415.040.ha and includes several types of vegetation. It is an important conservation area because it preserves the endangered species of Orangutan (Pongo Pygmeus) known to live on only two islands: Sumatra and Borneo of Indonesia. 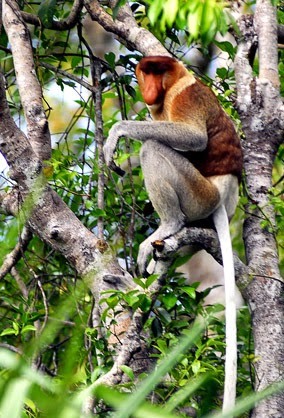 Other species of primates and many other types of wildlife also inhabit the park. 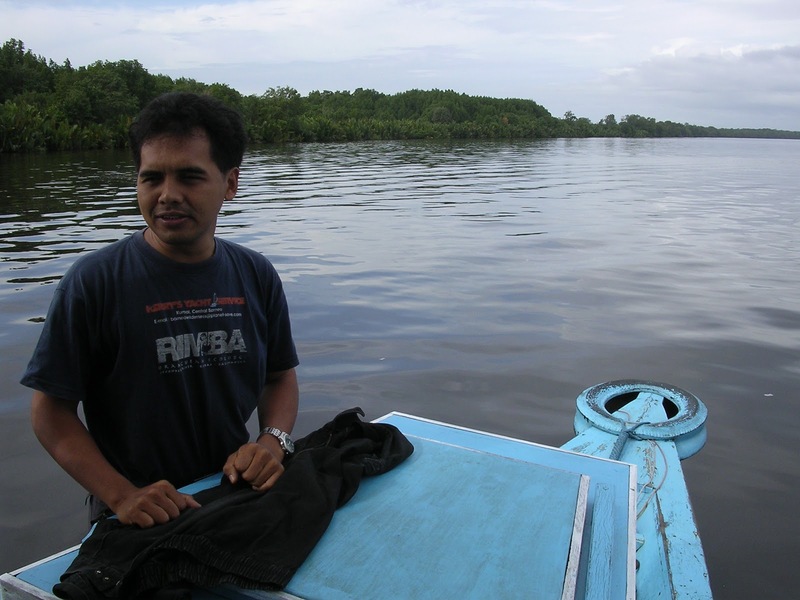 The park is the largest tropical lowland rainforest protected area in central Kalimantan. It has very complex flora and fauna, affected by an equatorial climate with maximum and minimum temperature ranging from 18-20°C low to 31-33°C high. Rain fall is 2,000 to 3,000 mm per year; dry season occurs in July to September. The six types of vegetation found in the park are: Dry land Dipterocarpus forest; Peripherial mixed swampy forest; Shore blangeran forest; Keranggas forest; Costal mangrove forest; and Secondary forest. The park is occupied by 38 mammals including 9 primates: which are the Orangutan, Proboscis monkey, Long tail macaque, Pig tail maccaque, Gibbon, Leaf monkey, Slow loris, Tarsius, and ?. There are also deer, clouded leopard, dolphin, dugong, 150 species of fish, 200 species of birds, orchids, many reptiles and amphibians including fresh-water crocodiles, and over 450 insect species.Clearly this is a special area of ecological importance that should be seen and preserved. Harrys and team provides knowledgeable, English speaking/Germany/Jepan guides that can assist you in enjoying and appreciating this critical habitat. Our business follows conservation principles and we work hard to support the National Park and to promote environmental understanding in our community. SY. WILD CARD Mr. Fatty US in 2001.Thank you Harry for your excellent service. 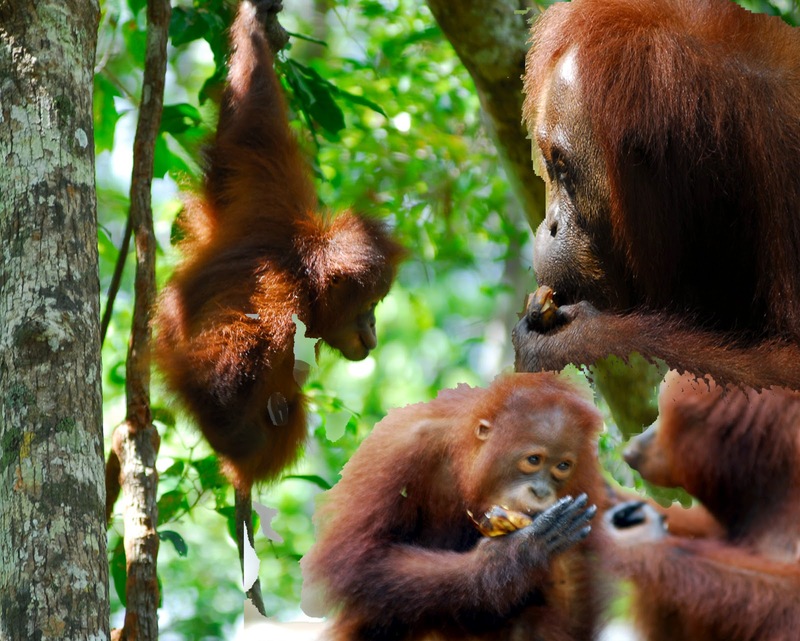 Watching Orangutans was special , a highlight of our Borneo visit . 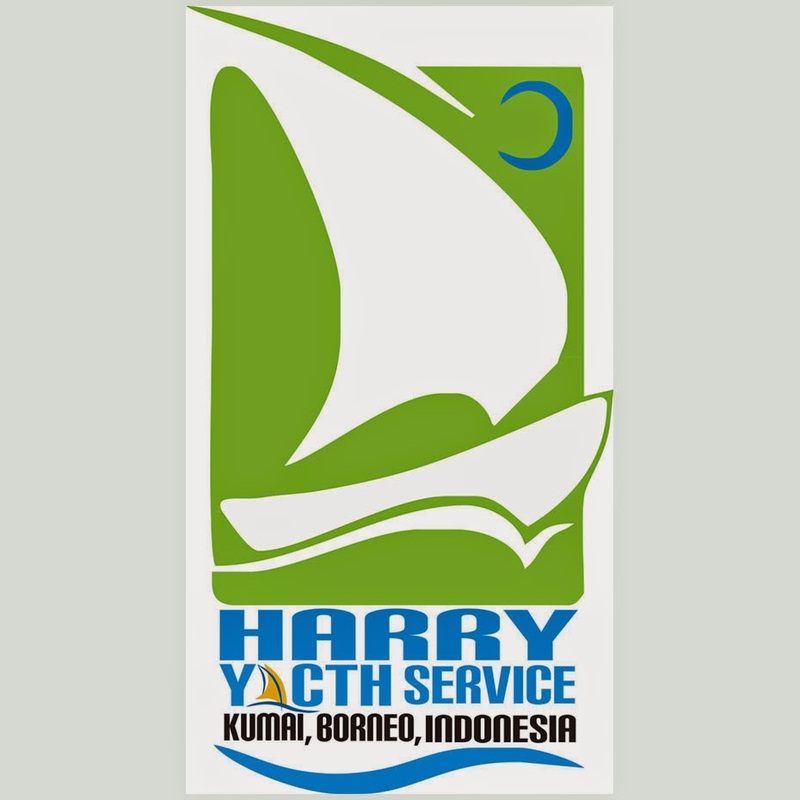 @Harry yacht service 2015. Watermark theme. Theme images by Roofoo. Powered by Blogger.